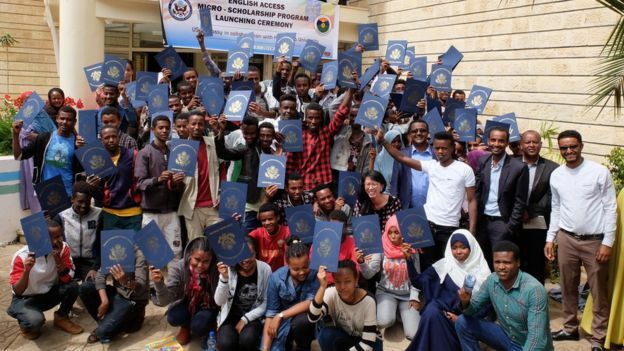 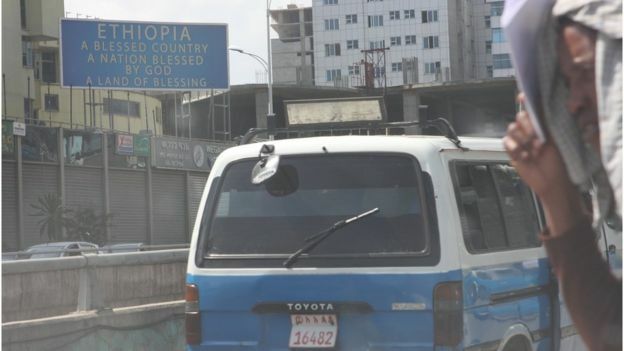 How did US and Ethiopia become so close? 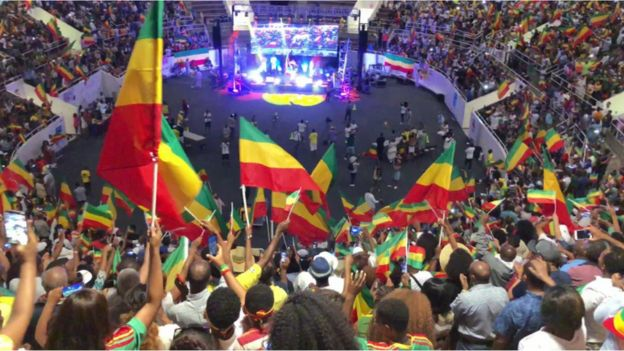 – Satenaw Ethioopian News & Breaking News: Your right to know! 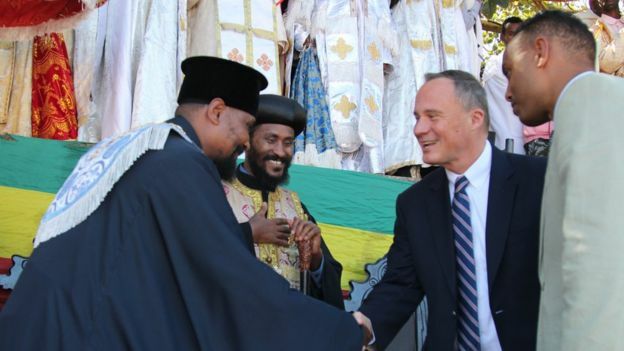 Image captionUnited States Ambassador to Ethiopia Michael Raynor meeting Ethiopian Orthodox Church clergy. 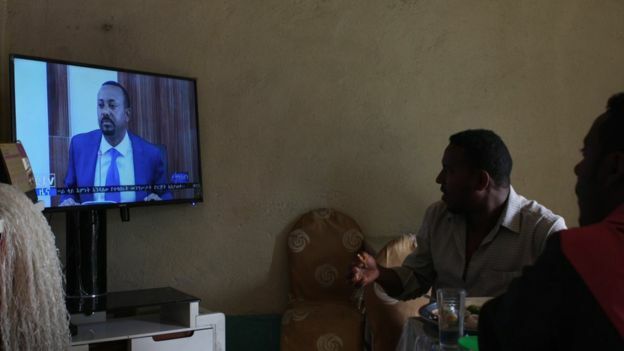 Image captionThough Abiy Ahmed (pictured on television) has his critics, he is enormously popular in Ethiopia and internationally for his rapid-fire reforms since coming to power in April 2018. 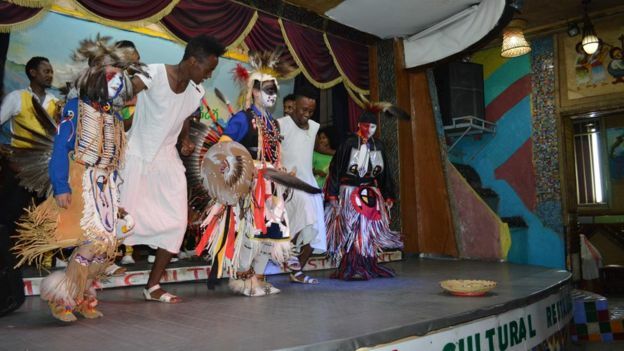 Image captionIntercultural event organized by US embassy in Addis Ababa, featuring Native American dancing and traditional Ethiopian dancing.